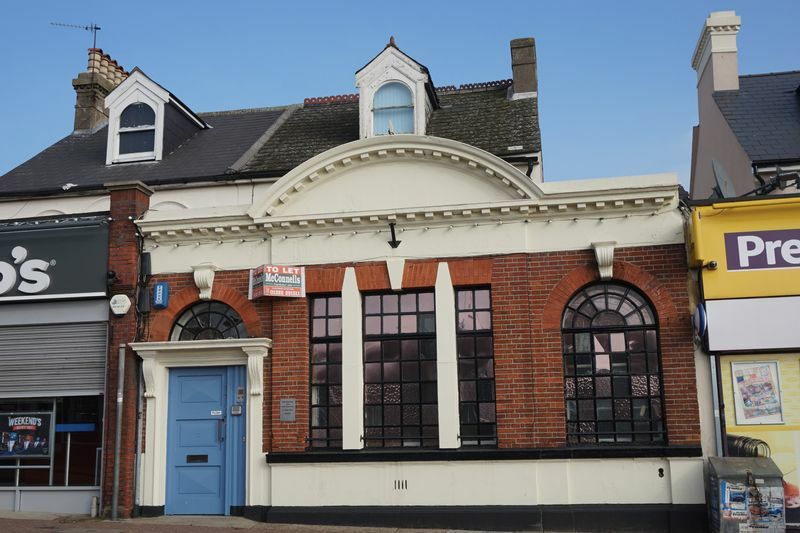 NEW INSTRUCTION TO LET £18500 PER ANNUM for providing excellent offices and or retail in Old Bank Hall. 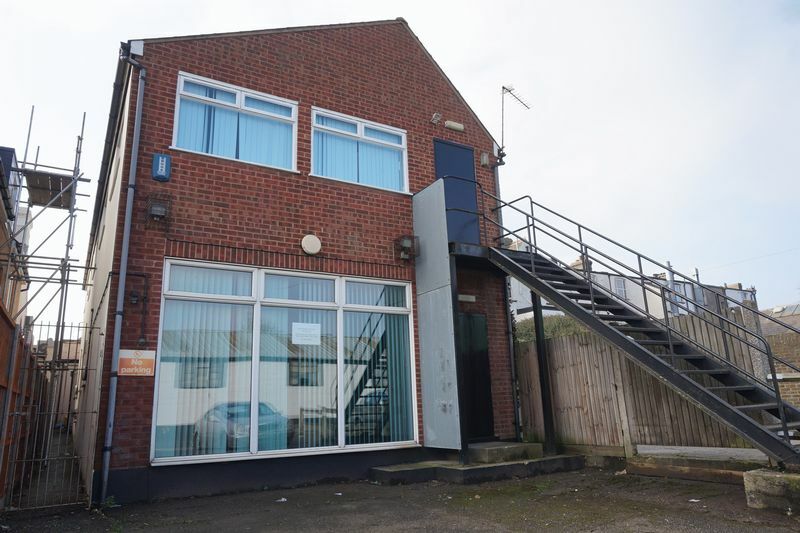 We are delighted to offer this well located and large office building which also has retail use.. 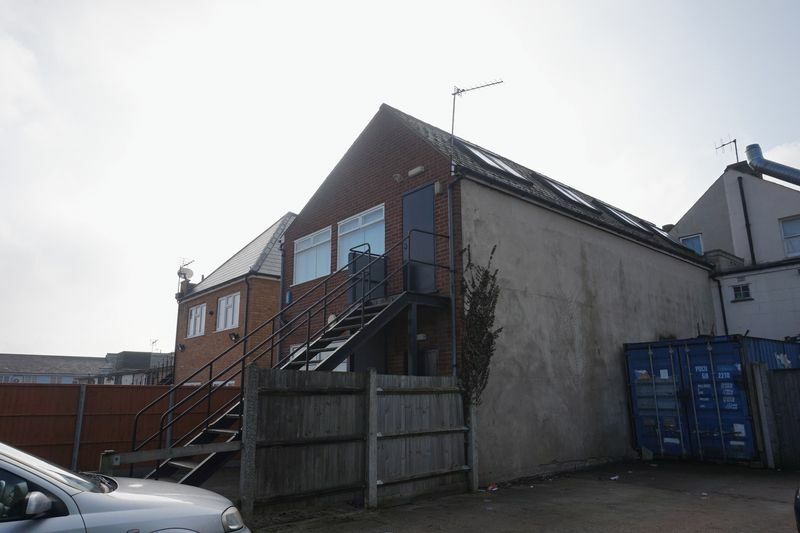 This property is located in a prominent and commanding position of the heart of the High Street in popular Swanley Village. 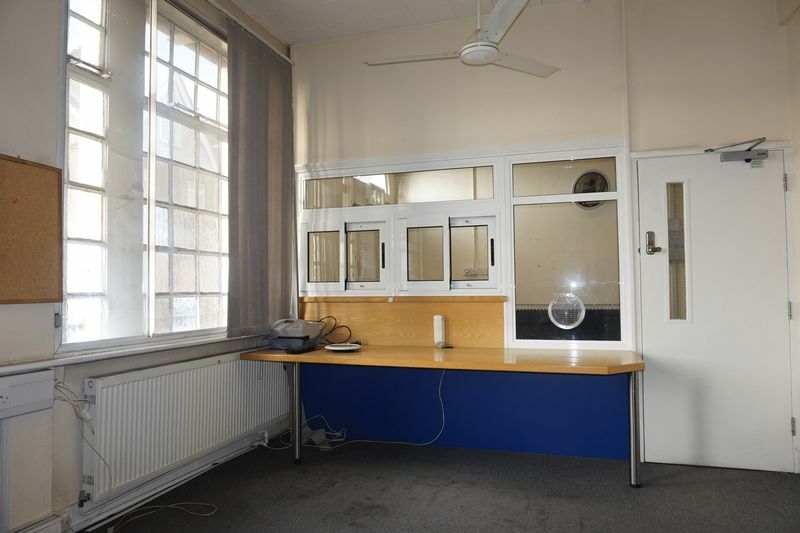 The front part of the property is mainly offices with an attractive reception lobby, followed by ancillary and store rooms and offices with ample lighting and good access. The rear is not available. Harpers & Co encourages viewings to the is exceptional property that holds huge potential. Vieiwngs through Sole Agents Harpers and Co 01322 524425. Swanley Village is well located and in the borough of Sevenoaks and is serviced by Swanley Mainline Train station with fast trains to London Bridge and Charring Cross. 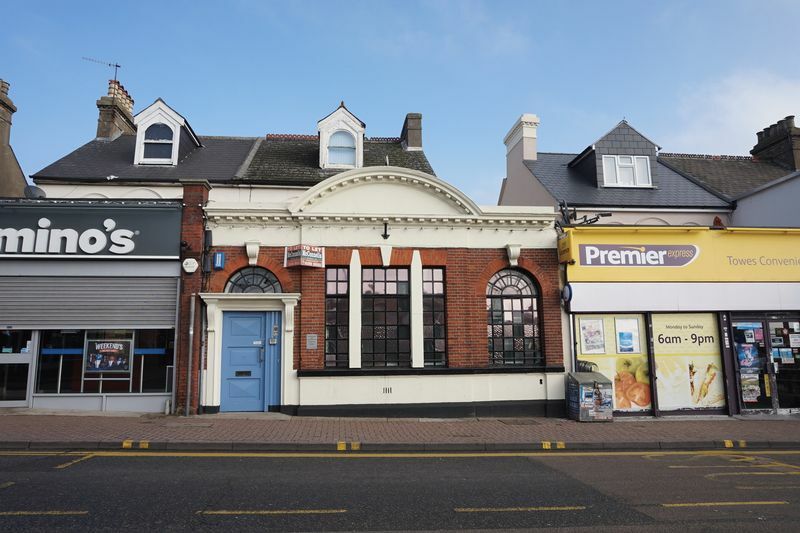 The property is located in the middle of the high street and is surrounded by national retailers, estate agents and banks. The high street enjoys good footfall and excellent and high levels of vehicular traffic. Access to the M25, A2 and road links to Central London are also very good. 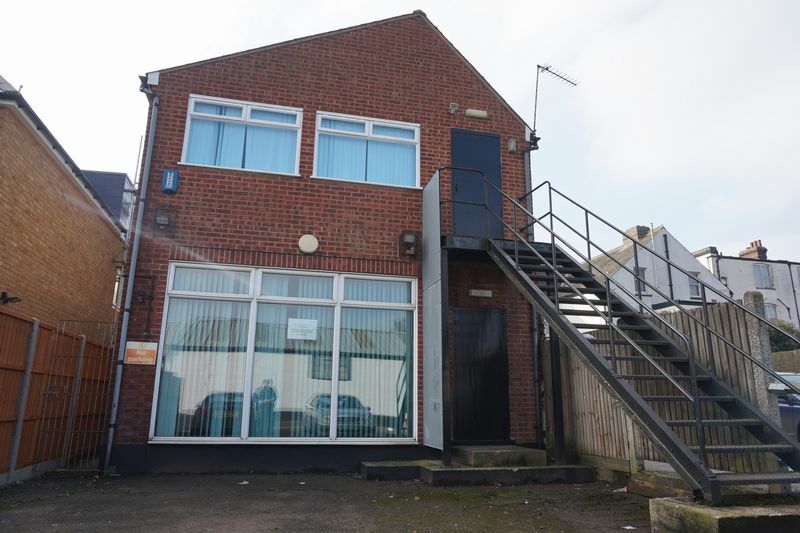 This property is offered TO LET on a new lease to be negotiated for £18,500 pa. The rear part of the property is not available as it will be redeveloped for the foreseeable future. Serious inquiries only through Harpers and Co 01322 524425. 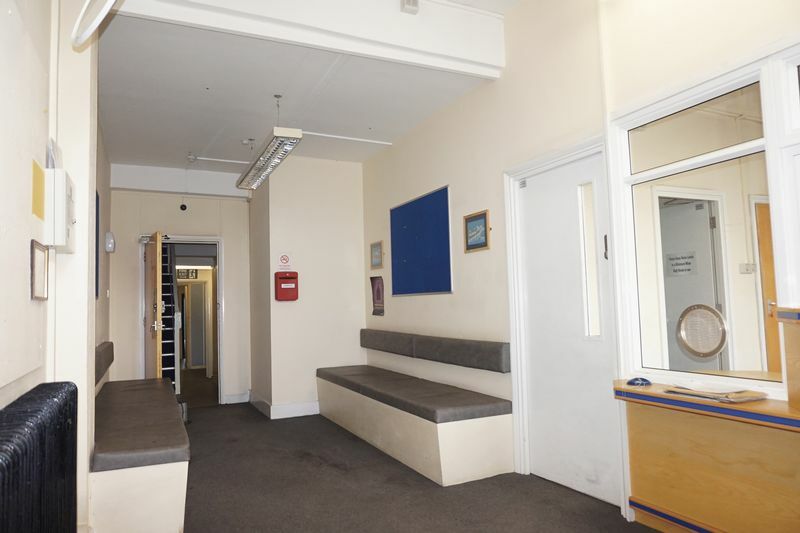 Our own inquiries to the VOA suggest a rateable value of £15,000. We strongly advise that applicants make their own inquiries. Applicants may also be eligible for Small Business Rates Relief. (SBRR) Go to www.voa.gov.uk and or make inquiries with Sevenoaks Council for more information. This property has not been elected for VAT and so no VAT is payable. Each party is to pay their own legal costs in this transaction. We are informed that the last planning use approved application ref: SE/07/02709/DCEX was for consulting meeting rooms and ancillary offices. Viewings arranged through Sole Agents Harpers & Co on 01322 524425. 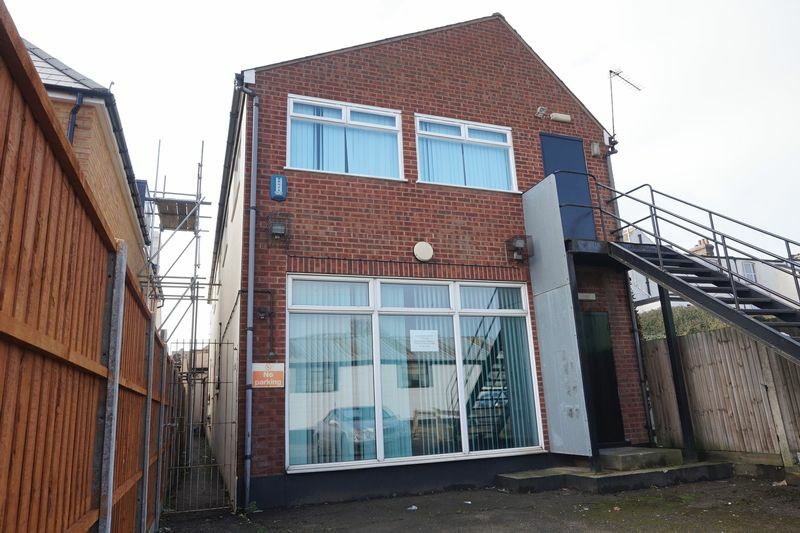 This property is a real gem and would make excellent retail, offIces, creche, nursery, dentists, accountants office and possibly restaurant subject to a change of use. 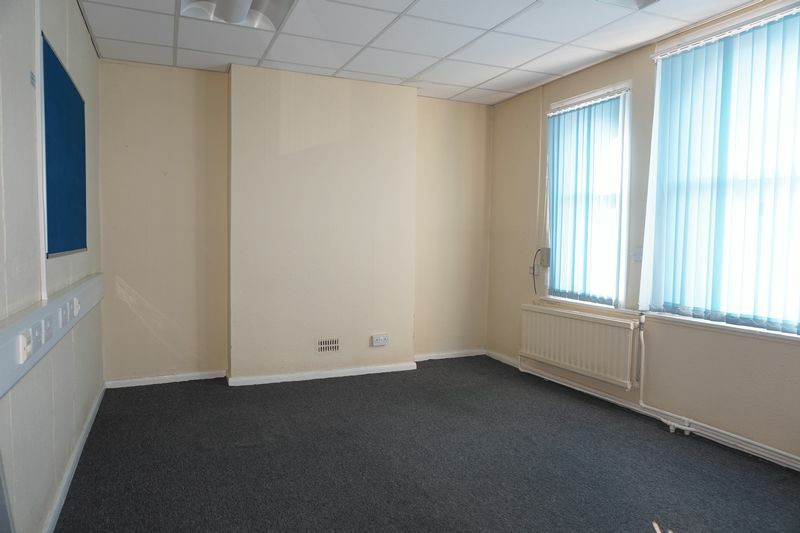 Offering excellent space and a secure car park, we encourage early viewings.